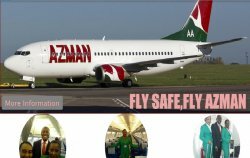 Nigerian aviation industry providing airline services, ticketing and reservations, hotel booking and reservation, bus hiring and cargo services. 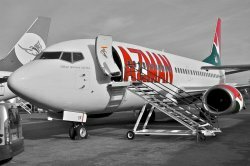 Azman Air now flies to 10 destinations locally (Kebbi, Kano, Yola, Maiduguri, Kaduna, Abuja, Lagos, and much more). We operates both local and international flights.